Comment: Have several corners of roof, (2 story), that have missing tiles due to wind blown trees. Comment: Would like a quote on replacing the whole roof and a quote on repairing the damaged areas. C & N Roofing, Inc.
Avondale Roofing Contractors are rated 4.72 out of 5 based on 1,799 reviews of 31 pros. 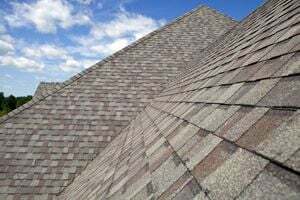 Not Looking for Roofing Contractors in Avondale, AZ?